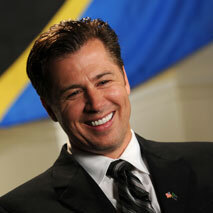 Doug Pitt sold his computer firm of 23 years in 2013 to TSI Global. His company, ServiceWorld, was a past recipient of the Springfield Area Chamber of Commerce Small Business of the Year Award. ServiceWorld was also recognized as the Springfield Business Journal’s Philanthropic Business of the Year. Although Doug starts his day out in the tech world, it gets interrupted often because of many philanthropic pursuits. Much of Doug’s time rests in the continent of Africa. In the Spring of 2010, Doug was named the Goodwill Ambassador for the United Republic of Tanzania by President Jakaya Kikwete. 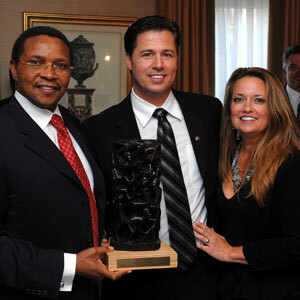 This honor was the first Goodwill Ambassador position ever awarded by the country of Tanzania. 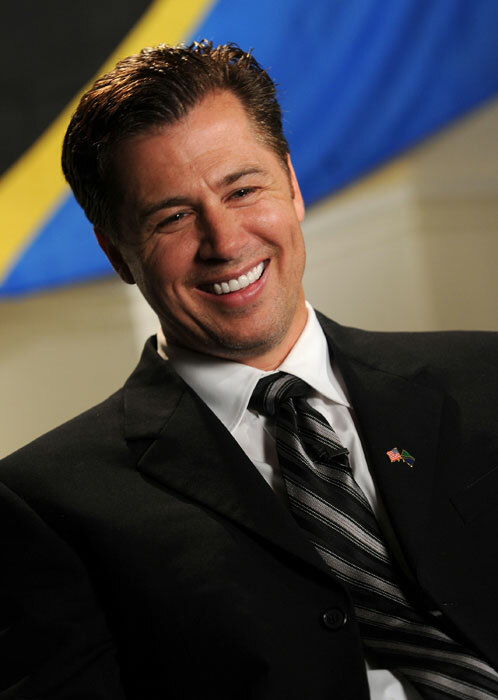 As Ambassador, Doug works with NGO’s, businesses and faith based organizations that want to do business or provide humanitarian partnerships in Tanzania. Past efforts include clean water, schools, agriculture, sanitation and tourism. Doug is currently working with the Ministry of Agriculture and US partners on a food development program within Tanzania. 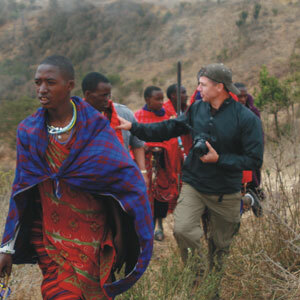 Doug’s work in the clean water space in East Africa garnered the attention of the government and many leaders. Doug is a board member of WorldServe International, which operates one of the largest water drilling companies in East Africa. WorldServe has brought the gift of clean water to over one million people since Doug joined their efforts in 2006. Doug may be spending a lot of time halfway across the world, but he also has a heart for kids right at home. In 2008, Doug founded Care To Learn with the mission of funding child health, hunger & hygiene needs. Since its inception, Care To Learn has expanded to 26 chapters and funded over 750,000 child requests to children in the Missouri. Doug is an advocate for children and is a past co-chairman of the Springfield Homeless Task Force, acting as the voice of the over 500 named homeless children who everyday face struggles in Southwest Missouri. 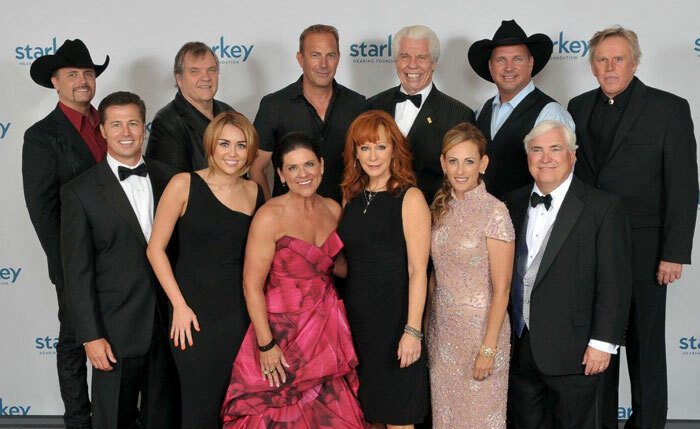 In 2011, Doug was honored by the Starkey Hearing Foundation along with President Bill Clinton with their Humanitarian Leadership Award for his work in Africa and his work domestically with Care To Learn. Doug is a past Chairman of the Springfield Area Chamber of Commerce. He was also inducted in 2011 into the Springfield Public Schools Hall of Fame. He has been a Rotary Volunteer of the Year and a Sertoma Service to Mankind recipient. In 2010, Doug was named CASA of Southwest Missouri Champion for Children. Doug even uses his spare time to raise money for clean water as well. 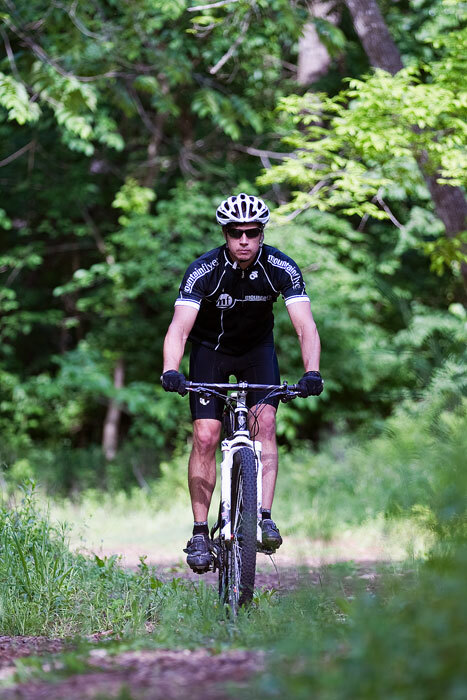 In January of 2011, Doug led a climb up Mount Kilimanjaro and then became the first American on record to descend Mount Kilimanjaro on a mountain bike. 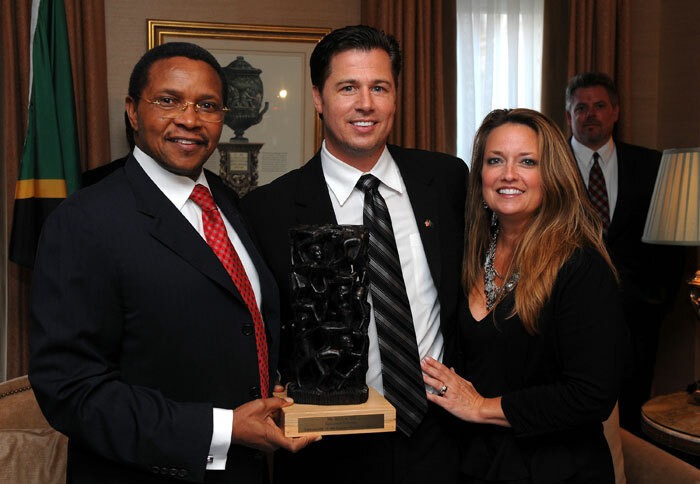 The event raised $750,000 for clean water projects in Tanzania. His love of biking and raising money for clean water was then led by his ride in the Leadville 100, a 100 mile mountain bike event in the Colorado mountains which raised $100,000. 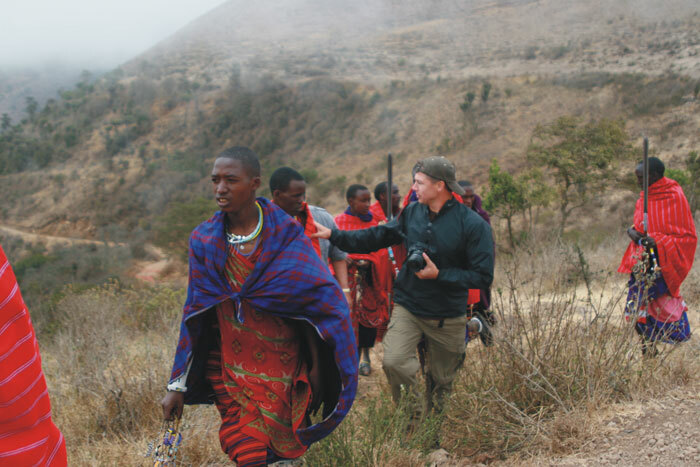 In February of 2013, via permission of the Tanzanian government, Doug hosted a one-time mountain bike event on Mount Kilimanjaro. This Kilimanjaro event brought clean water to more than 200,000 Tanzania’s who suffer from water borne illnesses daily. Doug is married to his wife Lisa of 24 years. They have three teenage children – son Landon (20), daughter Sydney (19) & daughter Reagan (18).